Omotesando Koffee, the world-renowned Tokyo-based coffee house, has opened a shop in Bangkok. 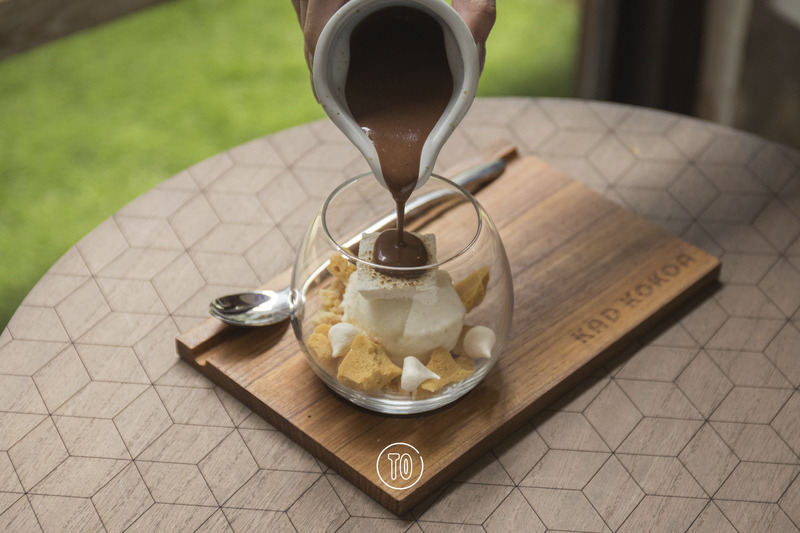 Omotesando was founded by barista Eiichi Kunamoto in Tokyo’s affluent Omotesando district in 2011, and has later evolved into an international brand with sub brands and cafes in Hong Kong and Singapore, in which their minimalist design concept also defines the look of the Bangkok cafe. 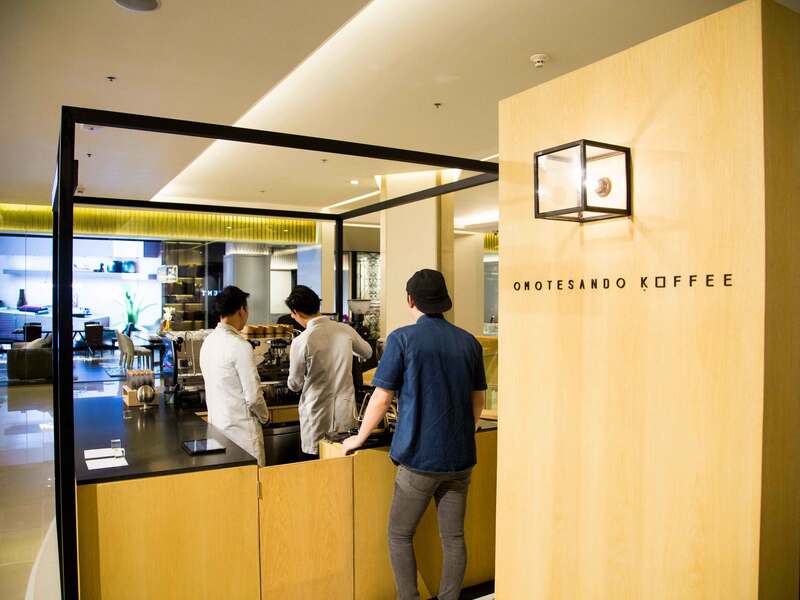 Omotesando Koffee is best known for two signature blends, made of beans sourced from around the world, as well as single-origin coffee selection you can’t find elsewhere. 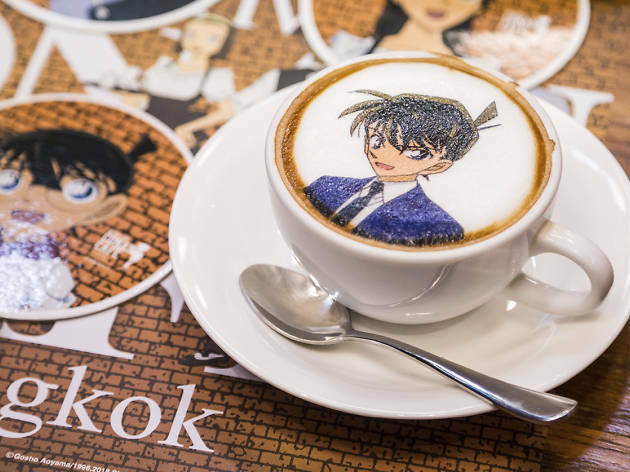 The Japan-hailing Detective Conan-themed cafe has arrived in Bangkok at Siam Center as a pop-up, taking the space of Bake a Wish cafe on the mall’s first floor. 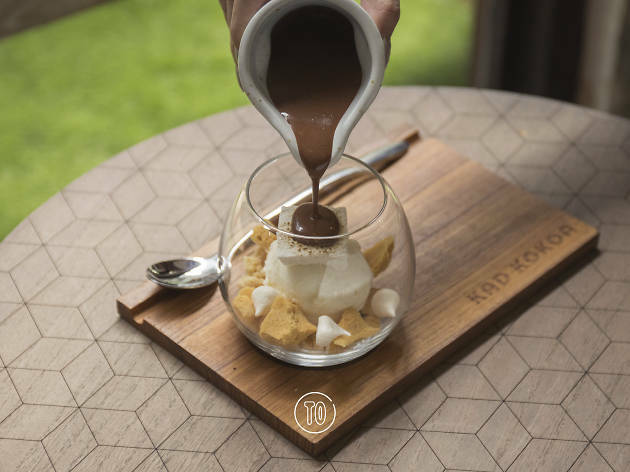 For 60 days, The Thai-Japanese collaboration will serve up food and drinks inspired by Detective Conan: Zero the Enforcer, the latest full-length feature film in the popular animation series. 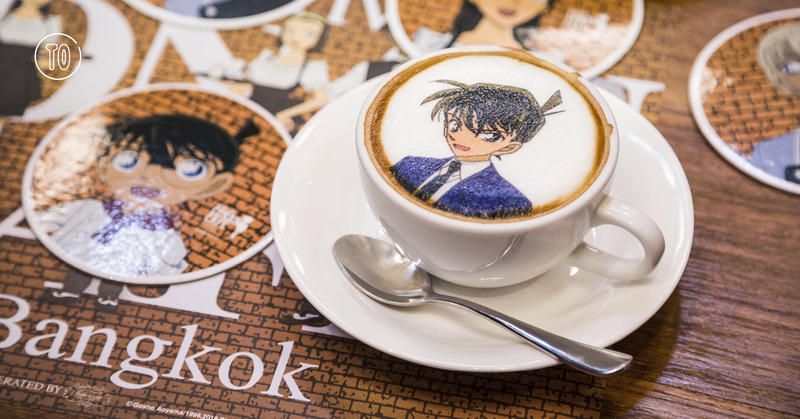 A curry rice dish, in particular, is named after the drug that transforms teenage detective Kudo Shinichi into young school kid Conan, who leads the storyline.